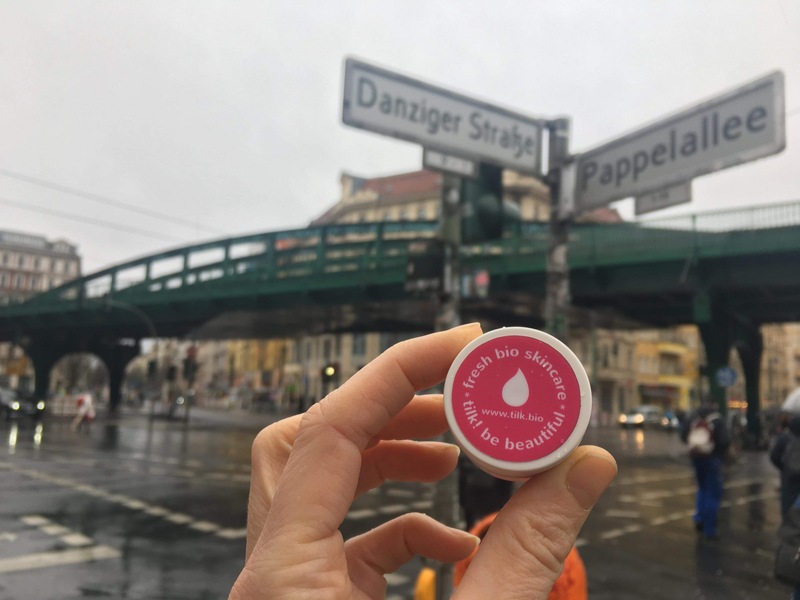 Smooch Me protective and softening herbal lip balm - Tilk! 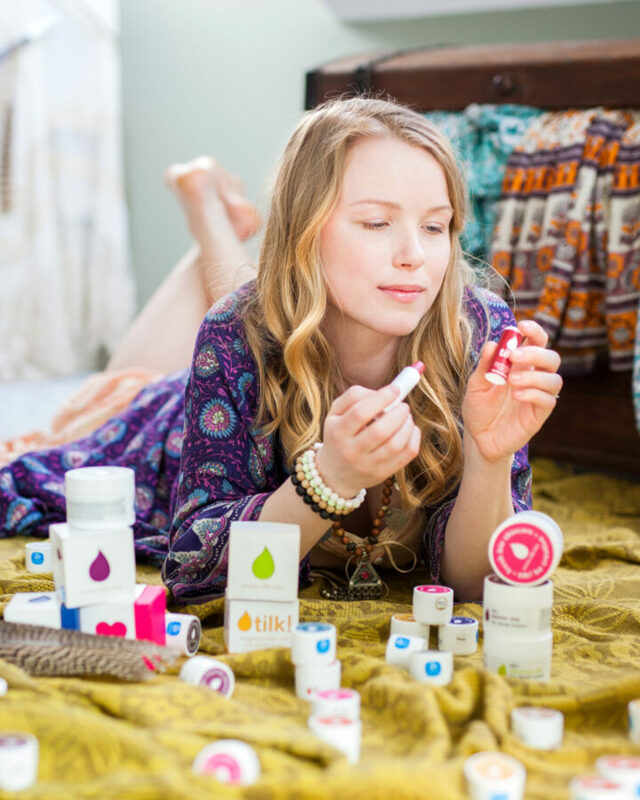 Herbal lip balm Smooch Me with cowslip protects and softens your lips. 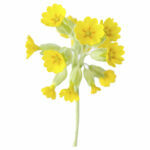 Beeswax and bioactive ingredients of cowslip make the lips smooth. 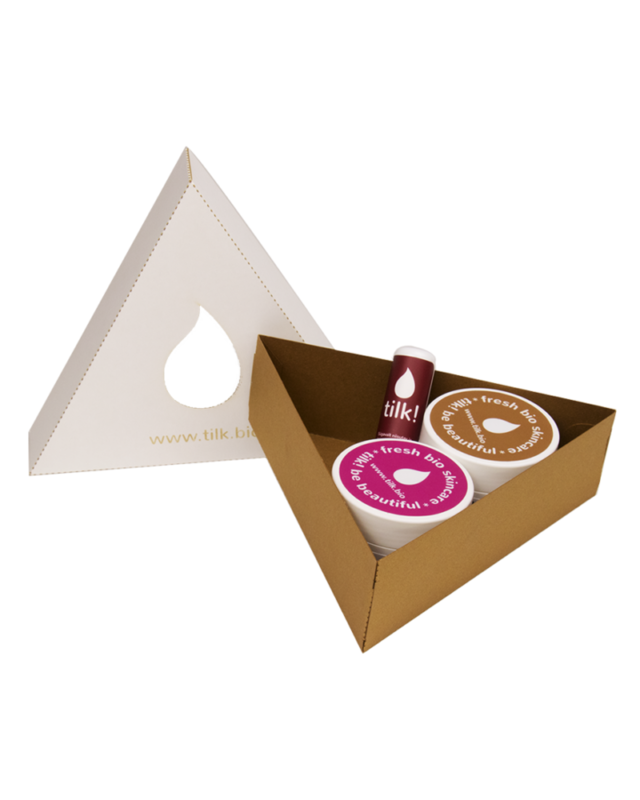 Shea butter and honey nourish and create a protective layer on the lips. All ingredients are natural. In all our creams we use oils of hand-picked wild herbs from Saaremaa. Smooch Me! 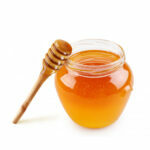 Honey smoothens, softens, heals and strengthens the skin. Honey contains a variety of vitamins and minerals. It helps keeping any external damages clean as well as prevent inflammation. 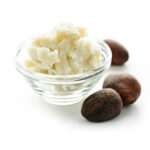 Cocoa butter is an effective moisturiser, protecting the skin from drying. Cocoa butter nourishes and restores skin cells. Shea butter reduces wrinkles, renews the skin cells and improves skin elasticity by protecting and moisturising it. 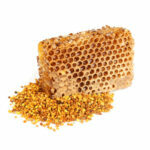 Beeswax nourishes, softens and revitalises the skin while creating a protective layer. Beeswax has anti-inflammatory effect. 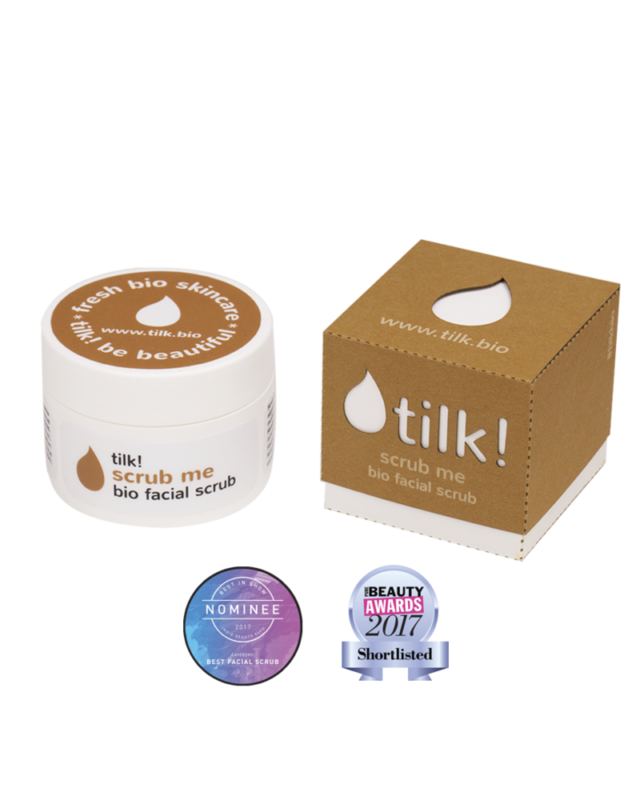 Ingredients: Butyrospermum Parkii Butter, Prunus Amygdalus Dulcis oil, Cera Alba*, Caprylic/Capric Triglyceride, Primula Veris Extract, Calendula Officinalis Flower Extract, Chamomilla Recutita Extract, Theobroma Cacao Seed Butter, Mel*, Citrus Sinensis Peel Oil, Mica, Limonene, Linalool.